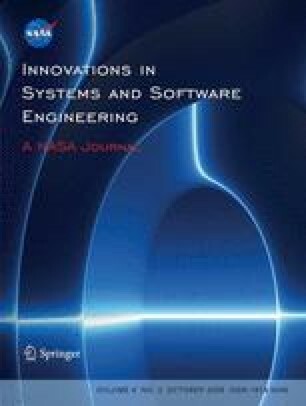 This paper presents a case study in UML-based modeling and validation of the intricate timing aspects arising in a small but complex component of the airborne Medium-Altitude Reconnaissance System produced by the Netherlands National Aerospace Laboratory. The purpose is to show how automata-based timing analysis and verification tools can be used by field engineers for solving isolated hard points in a complex real-time design, even if the press-button verification of entire systems remains a remote goal. We claim that the accessibility of such tools is largely improved by the use of an UML profile with intuitive features for modeling timing and related properties. This work has been partially funded by the European OMEGA project (IST-2001-33522). Iulian Ober and Ileana Ober: performed work while at VERIMAG, Grenoble, France. Y. Yushtein: at the moment of writing in National Aerospace Laboratory NLR.